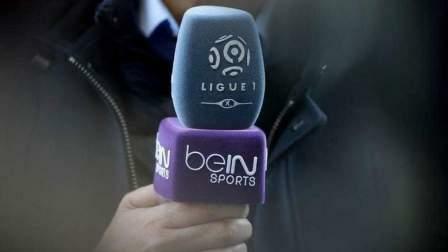 UAE residents, especially sports buffs, were in a happy mood on Saturday morning to find beIN Sports channels back on their television sets, as suddenly as when it had disappeared more than a month ago. "We would like to advise that starting 22 July 2017 the beIN package will be available to customers and normal charges will apply," UAE telco Etisalat told its eLife subscribers via text messages this morning. The UAE had, on June 14, issued a directive banning Qatar-based beIN's services in the UAE due to an ongoing rift between Qatar and the Arab quartet of Saudi Arabia, UAE, Bahrain and Egypt. "The UAE authorities have issued a decision today [Wednesday, June 14] to stop selling beIN Sports receivers and cards in country. The authorities also warned that any shop selling or renewing such cards would be subject to fines," UAE state news agency WAM had reported then. Even as the service is back on Etisalat's networks of today (July 22), the question that is on everyone's mind and that Etisalat left unanswered is whether or not the channel will continue to beam. There are several high-profile sporting events lined up, including the Premier League 2017/18 season (starts August 12) and 2018 World Cup qualifiers (starts September). "The provision of the beIN package will be subject to an ongoing review," said Etisalat in its text messages to subscribers. There has been no confirmation yet from du, the other telco providing television services in the UAE, on whether the channel is working or not. An official statement from Etisalat was awaited at the time of writing this article.